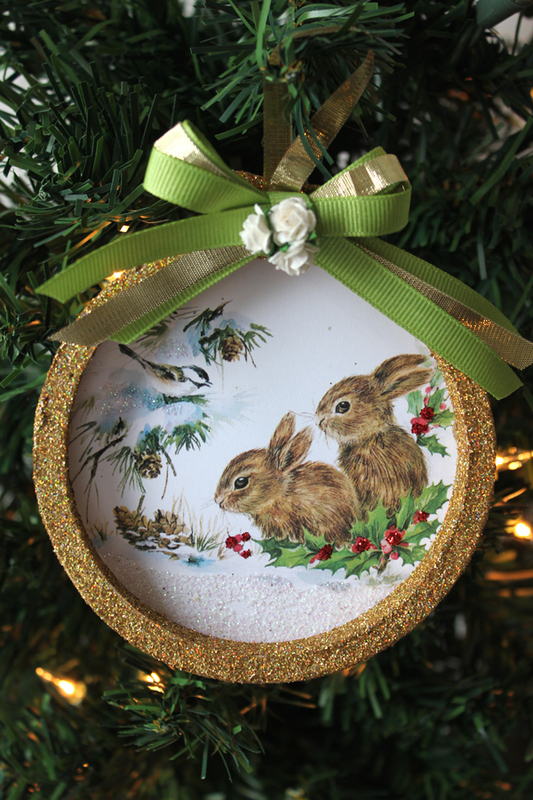 Hi everyone…it’s Andrea from The Cottage Market and I am here today to share another quick and easy Craft DIY with you! 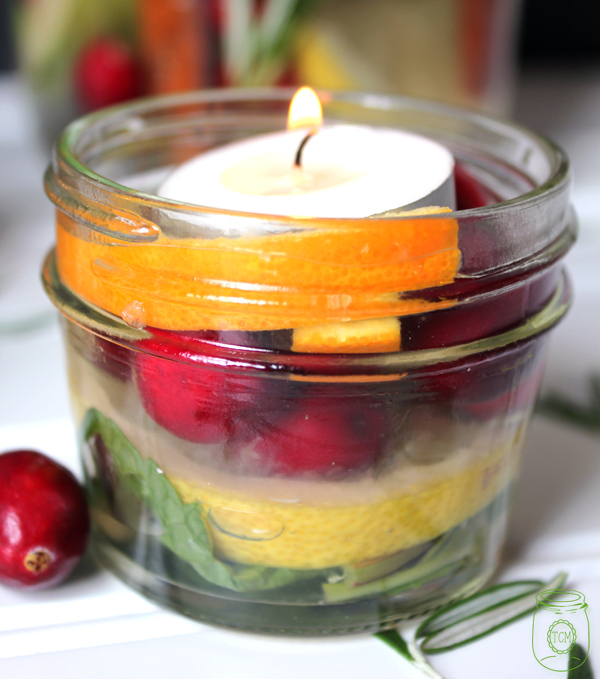 This one is super simple and I really think that the end result is pretty adorable! 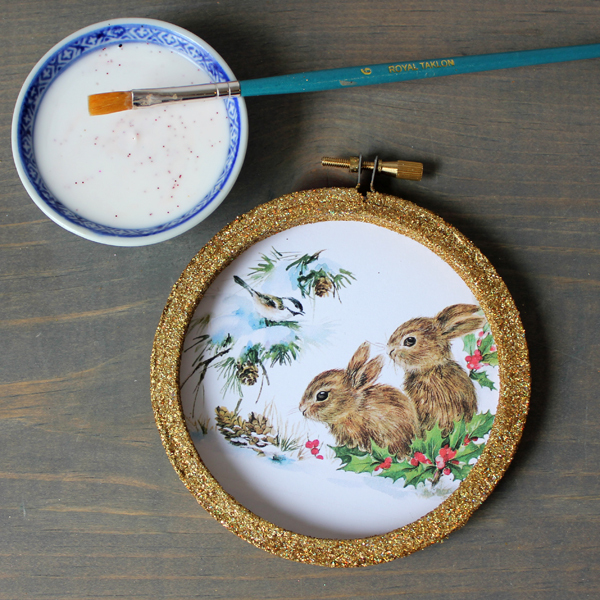 So sit back and check out the step-by-step DIY for this cute Mini Embroidery Hoop Ornament…I highly suggest making a lot of them because they are that easy and make the most fabulous present toppers that will be used year to year on the tree! 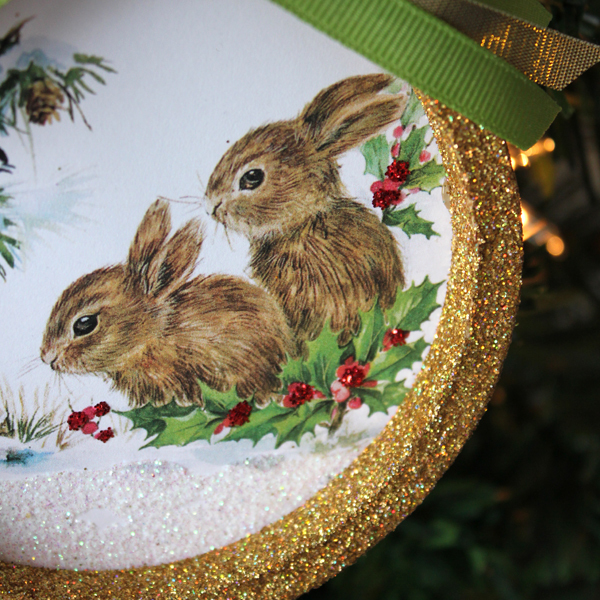 If you are looking for the adorable little bunnies I used…click right here. I don’t have to tell you that you can use any graphic from this amazing site…the possibilities are endless! 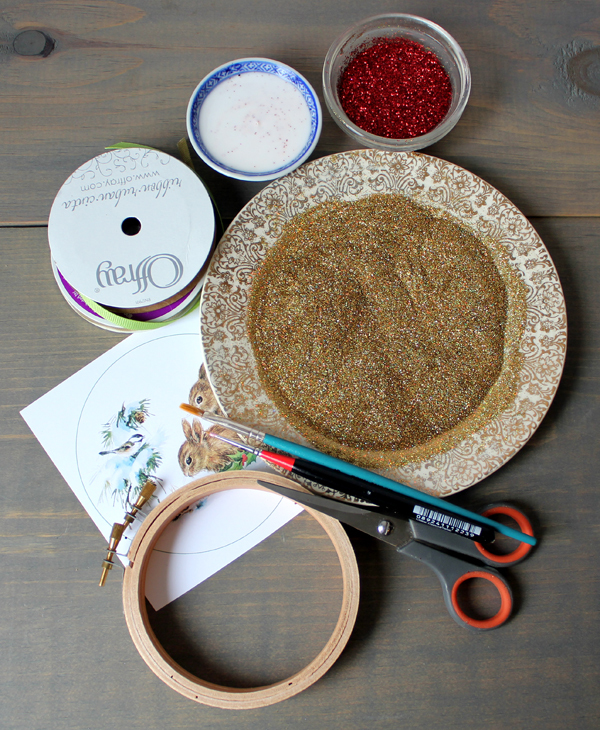 You are going to need: Glitter…Your print sized to the embroidery hoop you are using, a mini embroidery hoop or two or three or…scissor…ribbons…embellishments…your favorite craft glue. Cut out your image…take your time with it : ) If you happen to have a punch the right size…by all means use it. 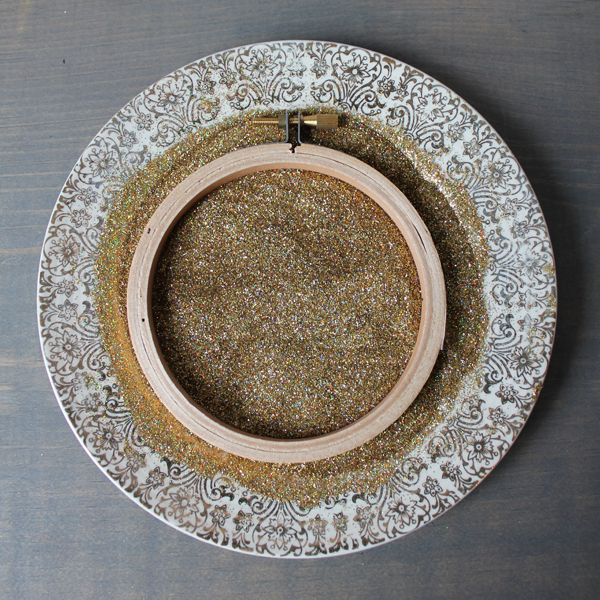 Once the ring is dry…water down some craft glue and lightly dab your brush in it and lightly brush over the glitter. Allow to dry. 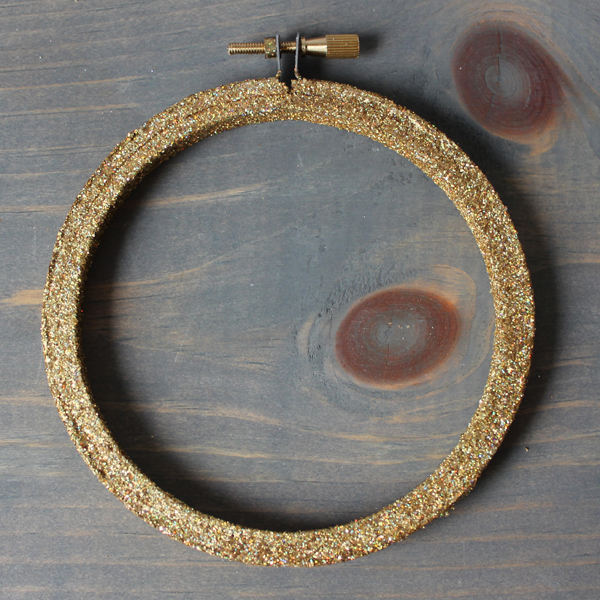 This will help prevent the glitter from shedding. 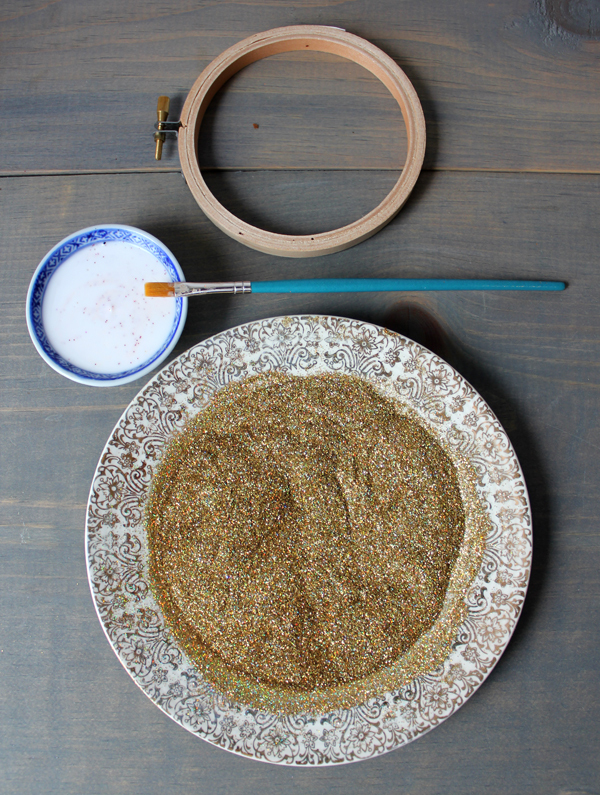 Now it is time to paint with glitter…pick the areas that you want to glitter and apply your craft glue…then sprinkle with glitter and removed excess…repeat with different colors until you achieve the effect you are looking for. 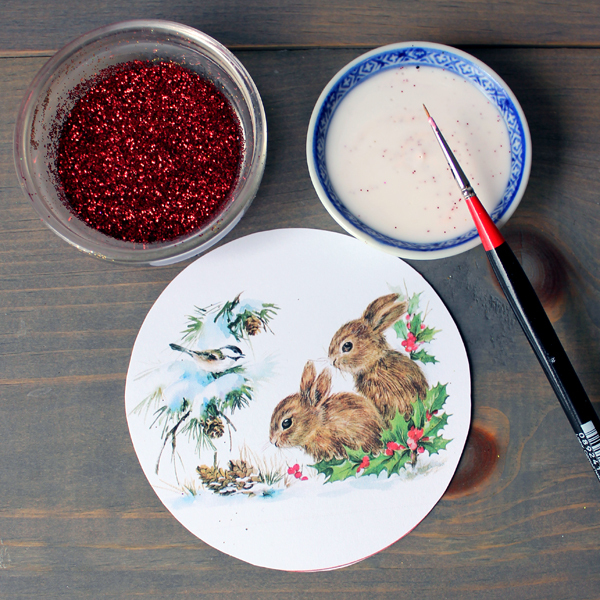 Now paint the back ring with glue and place over the circle…press firmly and allow to dry. 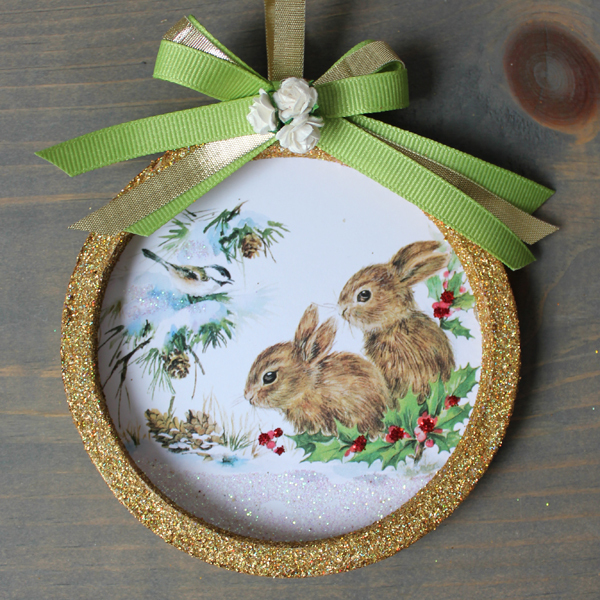 Pick out your favorite ribbon…make a ribbon hanger and a pretty bow with a center embellishment and attach to the top! There you have it! You are going to have tons of fun with this one and I know you won’t stop at just one! All that is left to do now is to hang on the tree. Well my friends…I will see you again in just a little bit with another quick and easy DIY for you…till then…have fun and enjoy! If you have time…drop by and see me over at The Cottage Market…I am always over there! 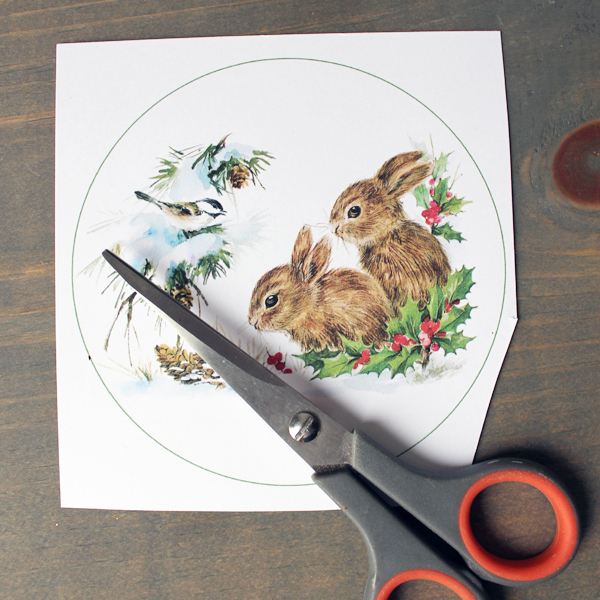 Here is a really quick and easy craft for you…they make perfect gifts! 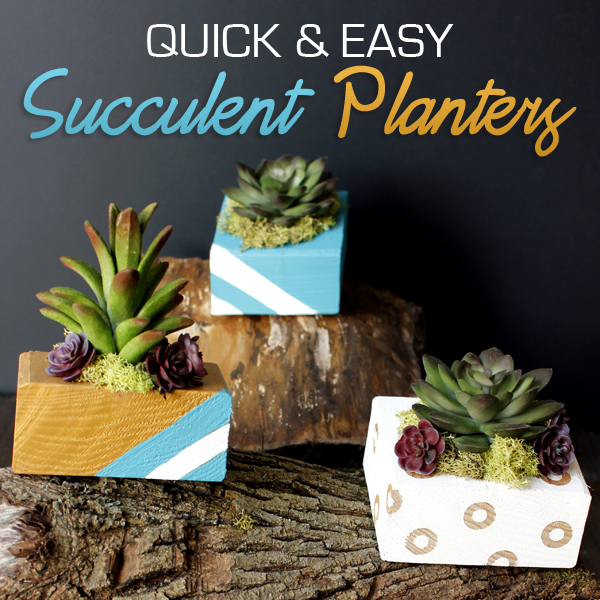 Succulent Planter DIY Project. « Cute Vintage Shopping Sign Image! 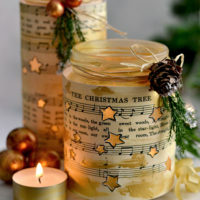 I save the prettier Xmas cards I receive and have been looking for ideas to use them, I think I found it! Some of the special ones I may gift to the original giver as tribute. Thanks! !